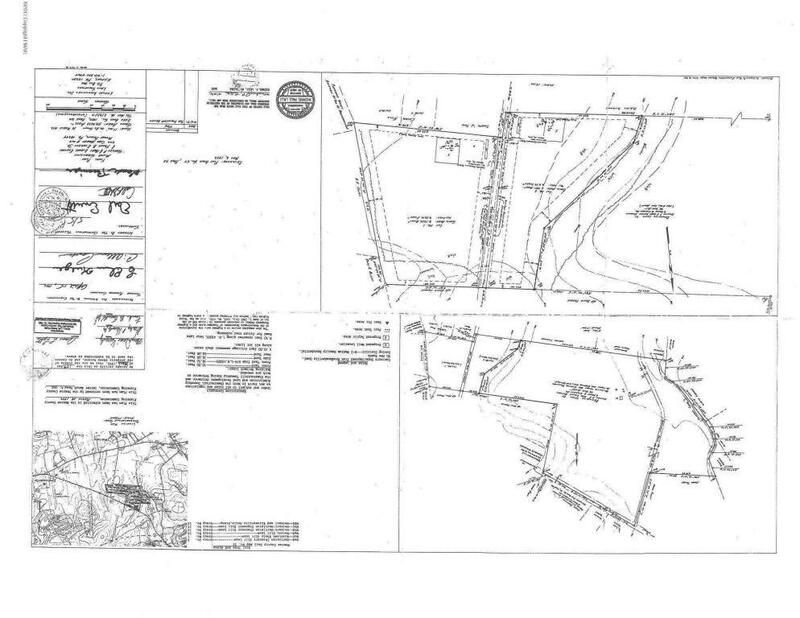 This Village Commercial (VC) zoned farmland comprising of 100+ acres, on Route 115 can easily service the densely populated communities to the north like Sierra view while also handling the Brodheadsville market. It is adjacent to Brookmont nursing home and potential future site of the senior housing project. 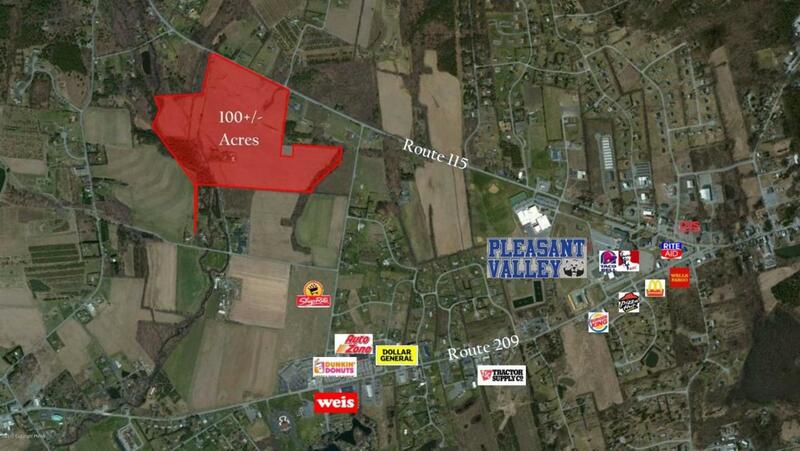 Within walking distance to brand new Kinsley's Shoprite.